A warning - this blog post contains some graphic images of facial scars. Be mindful if this might upset you. Scars can be a mark on our body that is a heavy reminder of something painful. Permanent scars might disfigure and can bring painful issues around attractiveness, sexuality, being desired or holding your head up high. In 2013 the doctors told me I would have permanent facial scarring, but I was determined to heal. Nowadays, nobody can see the scars and here I share how I healed them. 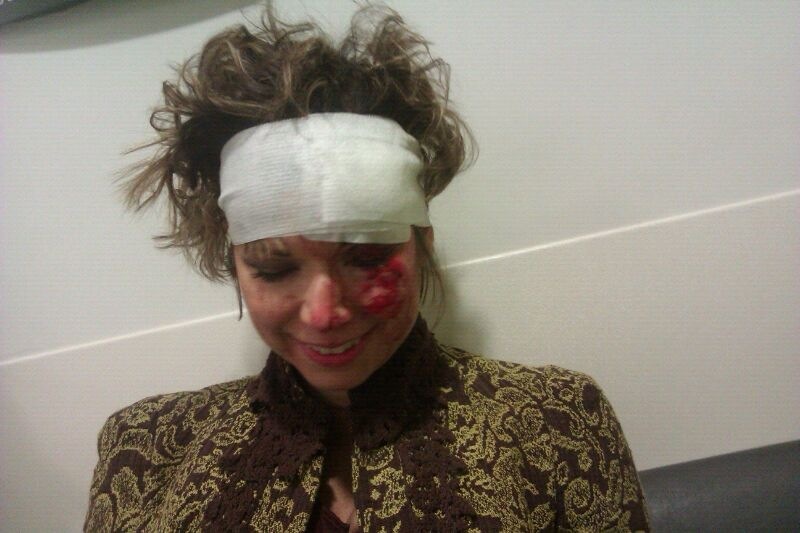 New Year’s Day of 2013 I fell down a steel staircase landing on my face (a bit drunk yes). It ripped my left forehead and imprinted the steel stair on my left cheek. My friends saw the sense to tell me not to see what I truly looked like, but everyone that came into the emergency room that morning looked at me and said “Oh my god, you poor thing”. As the doctor stitched my forehead and eyelid together, I joked and laughed. I did not realise how bad my face looked. He requested immediate CT scans to check I had not fractured my eye socket and cheekbone. Thankfully, they were fine and it was merely skull deep a wound. Of course this comes as a priority if you have permanent skin damage. Different scars need their own treatment in the initial phase of wound healing. I sought different professional advice at my own cost and saw - Maxillofacial Consultant, Plastics Consultant, and a Specialist Scarring Nurse. Not all the steps below might be appropriate for your scar so do check. I was advised that it takes 2 years to heal skin from scarring so you have to be diligent with your care for at least 2 years. My first step was how I could change my diet to feed my skin as many healing nutrients as possible. Skin scars might need different strategies for the care of the wound, but when it comes to the nutrients that help build new skin cells the basics of nutrition remain the same. Thanks to my amazing kinesiologist who would always test my nutrient balance, I also took a vitamin E supplement for over 2 years to ensure that my skin was being maximally supported. 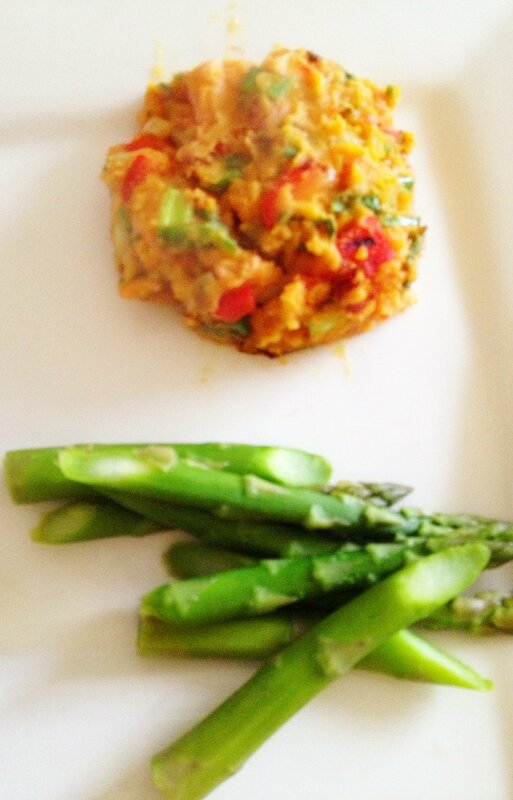 Vitamin C and the beta-carotene for vitamin A helped me with thinking of red, orange and green coloured foods. 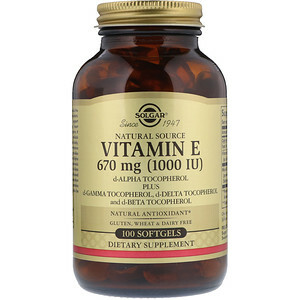 Vitamin E made me think of nuts, seeds and greens. Omegas I connected to nuts, seeds and proteins like fish and tofu. Cacao, walnuts, avocados, broccoli, spinach, sweet potatoes, tomatoes, red and yellow bell peppers, carrots, citrus fruits, sunflower seeds, almonds and fatty fish. I searched for recipes that included these foods in them. As is often the way, movement heals and for the skin is it movement of the skin. This happens most easily with massage. All the medics that I saw advised the same approach for my type of scar. Whilst open wound - keep it clean and moist (with a jelly substance like Vaseline) then cover it with adhesive sheets. I had silicone gel sheets provided by the hospital that went over my scar. Cleaning can require a bit of pain to ensure that it is cleaned fully. Stitches in the face MUST be removed by the doctors when the wound is fully closed. Once the wound is closed, you begin the massage practice. Firm and specific to the scar tissue rub with your fingers by really pressing in - it feels a bit painful but not enough to break the skin open again. Use vitamin E oil to massage. I found the Jason 45,000 i.u. had the highest vitamin E concentration for a skin oil. BE CAREFUL. Some people are sensitive to this and it can make acne worse. You can try alternative ointments like Aloe Vera for the skin massage. Light exercise that promotes skin healing. Pilates and walking with a gentle glow are sufficient as you only need the blood flowing to the skin as ‘flushed’ to get the oxygen closer to the surface of the skin. Research is establishing that exercise also can reduce inflammation in the skin which is a part of the healing process. Sun is a huge danger to healing skin. I was to avoid exposing my skin to the sun for 2 years, which is challenging for a sun-baby! When I saw the Skin Nurse she helped me with makeup. You do not need specialist make-up for skin protection but it is worth buying some that is SPF30 + waterproof. Cover the skin with clothes as much as possible. Because uncovered scar tissue as it heals will go red and then the discolouration stays. You are now stuck with that scar prominently reminded you that it is there. If possible keep the discolouration to a minimum for an invisible scar. A year after my initial injury when I met my Maxillofacial consultant he asked how I had coped with the psychological impact of being facially scarred. He was concerned about my ‘beautiful face being so ruined’. My scar had given me the gift of loving my body. Always grateful to my body for giving me a home. Everyday it is different and changing. I can compare with rose-tinted glasses to a body I thought I had, but as I age in my body I appreciate it more and more. It is like a fine wine where the subtleness of life fills the flavours. Healing takes courage, discipline, vulnerability and honesty with yourself. What may appear skin deep can provide you with so much more if you are willing to dig deep. You cannot even see my scar now. I am willing to go makeup free, wear carefree outfits and share my body in shapes that are unflattering. Because when you see someone imperfect who loves themselves you want to feel the same. Love yourself inside and out! It is great to be supported through your journey and if you ever need someone to talk to, I am only a message away!